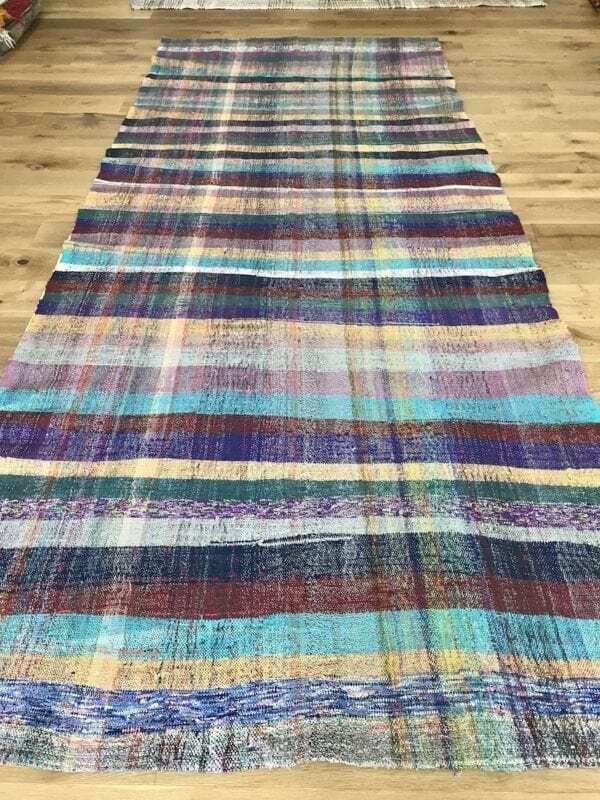 Our range of floor runners, stair runners and long carpets are unique, beautiful and will add style to any hall. From extra narrow to super long, from plain field to bold and patterned, our range of runners will make any hallway into a grand entrance! 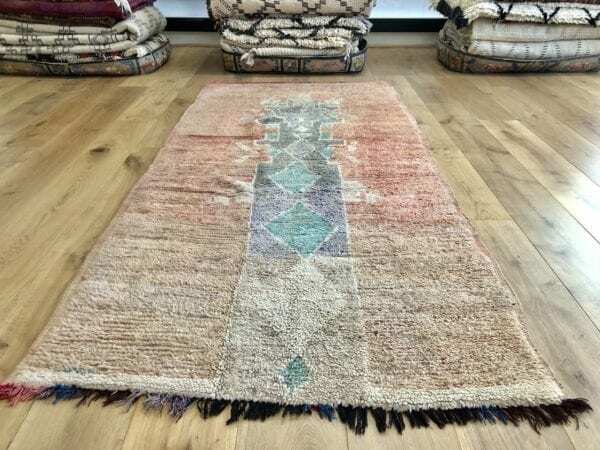 Some of our vintage Berber runners have geometric patterns and will probably sit best in a traditional interior. Yet others have a stripy pattern and will surely add punch to a minimalistic decor. Hallway runners vary from 120cm or 4ft 0′ to 300cm or 10ft 9′ long. Some are as narrow as 60cm or 2ft 0’ wide, with in average about 80cm or 2ft 7’ wide. Our runners will suit the most demanding spaces and will add that special wow-factor to your hallway. Our stripy caput collection has extra long runners starting from 290cm or 9ft 6’. Consequently these flat weaves are suitable for extra long corridors and due to its length are also ideal as unique stair runners.. These extra long runners are rough textured and durable with sizes that can be adjusted in length upon request. 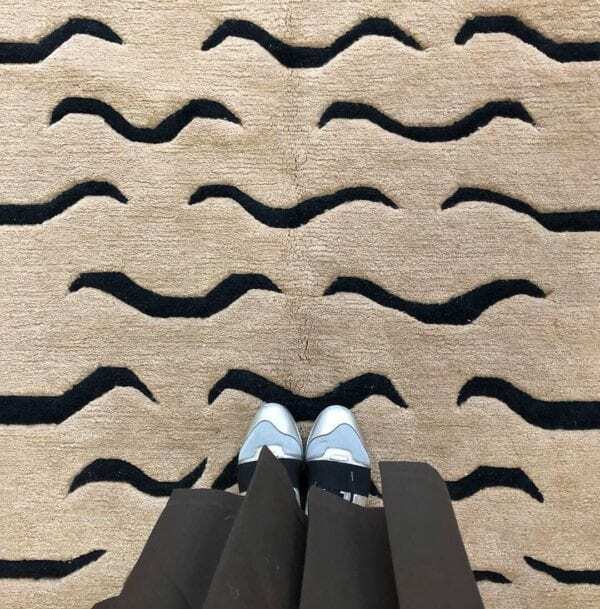 Then there is also the long carpet. 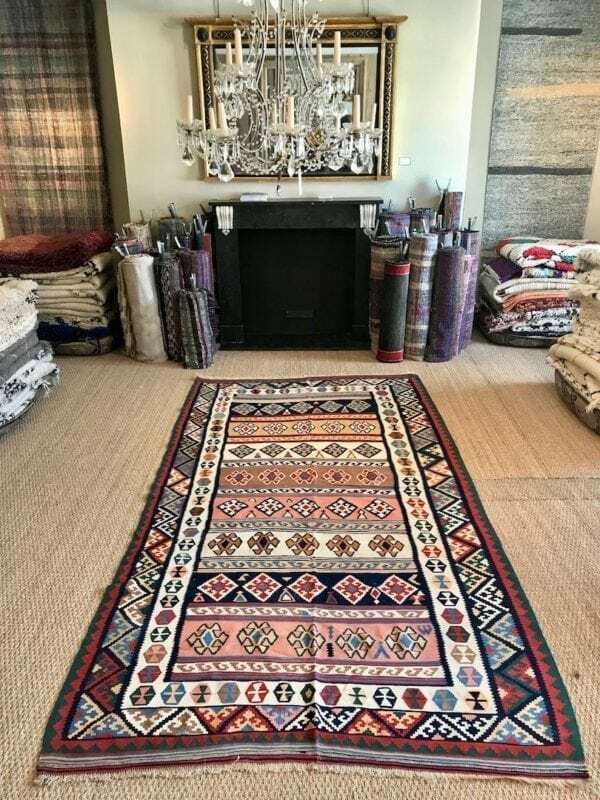 Especially vintage rugs are often made long and relatively narrow. This was to fit the nomadic tent lifestyle. 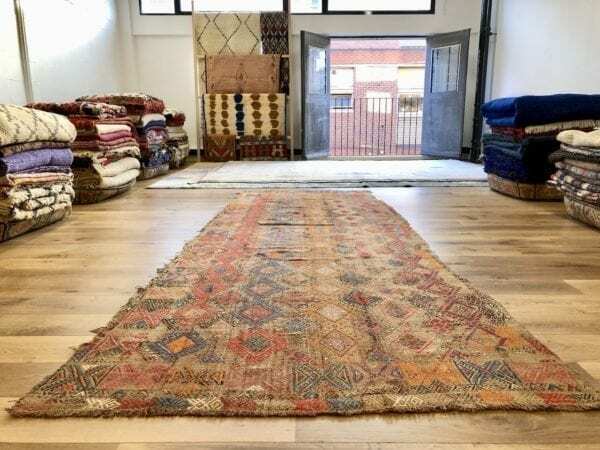 If you have a large entrance hall or wide corridor or a tent, then a runner could be just too slim and a long carpet might fit much better. 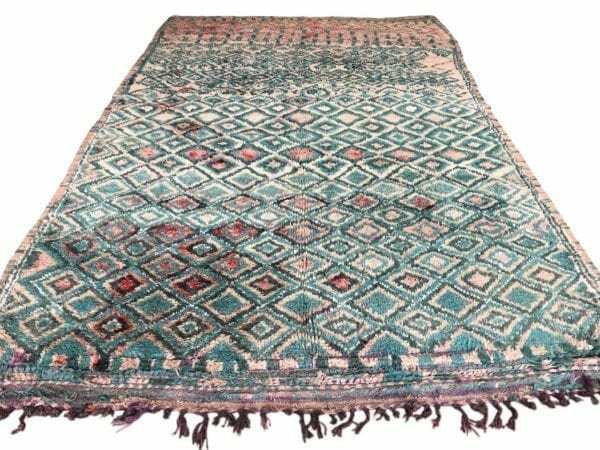 Some long carpets are as long as 400cm or 13ft long and often under 180cm or 6ft 0’ wide. Most long carpets are real statement pieces that will personalise your entrance hall with great colour and style.